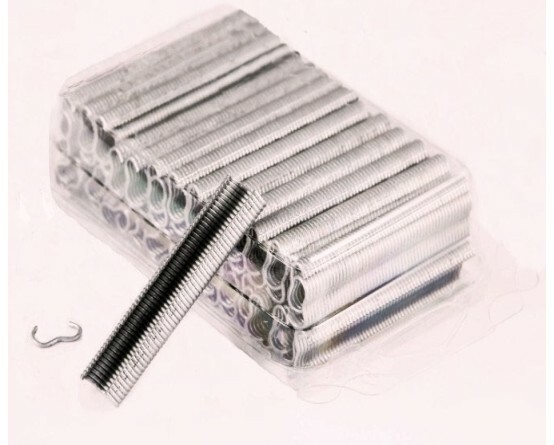 The offer includes a packet of assembly clips. The packet contains 2500 pcs clips. Entire set or stapler and clips can be ordered separately.